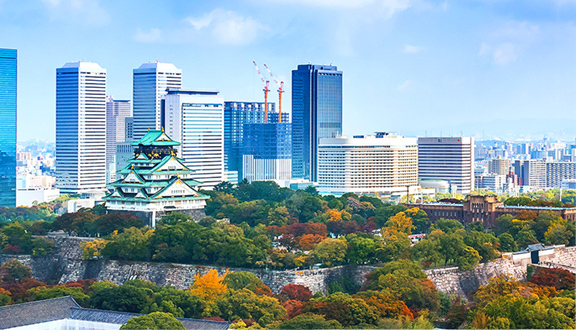 Since 1988, the Osaka City Government has promoted partnerships with other cities through the Business Partner Cities (BPC) program, forming an economic network in the dynamic Asian-Pacific region. 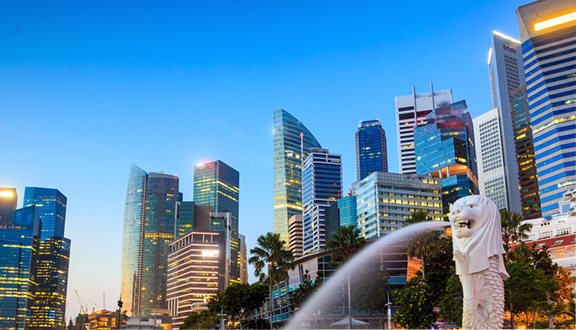 The BPC is a new type of city partnership in the sense that each member's local government and economic organization plays a leading part in promoting economic exchanges at the private sector level. Through this network, the BPC program aims to support globalization and revitalization of small and medium-sized enterprises (SMEs) in Osaka, and to promote the mutual development of BPCs through economic exchanges. Osaka City, which boasts of a long history of being a commercial city, is located in the center of Kansai region. It plays an important roles with respect to the economy and the culture of Japan, and be widely recognized as the second largest city in Japan just next to the capital, Tokyo. Having developed as a free trade port which has been serving as a business center bridging China with the rest of the world. With its prosperous free trade port, the city continues to grow into a one-stop trade, finance, information and transportation center in Asia. 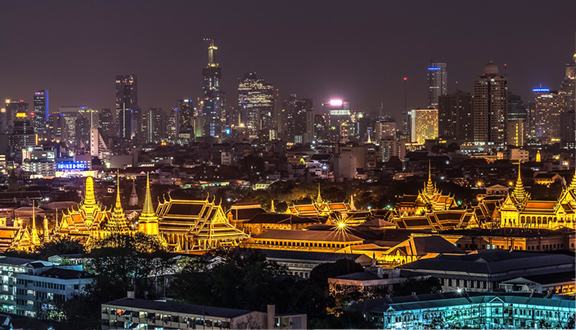 This capital city has developed as the industrial and political center of Thailand and has hosted many Japanese enterprises. 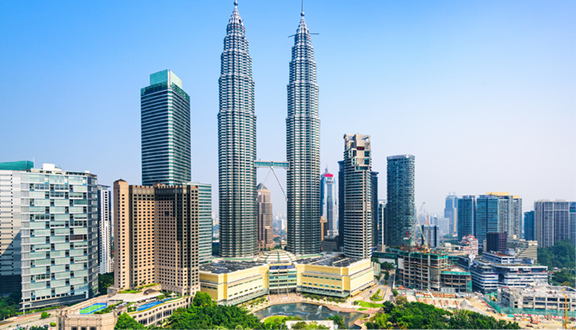 Bringing together a wide range of people, cultures, and religions, the capital city of Malaysia is making rapid progress in technical innovations. 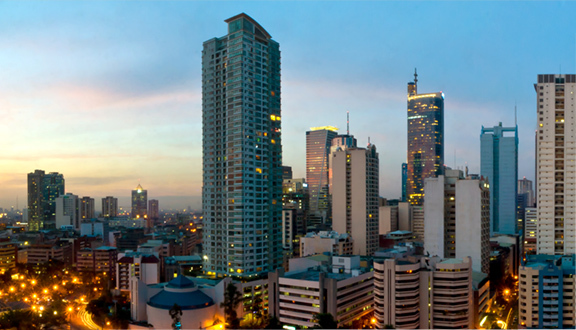 The capital of Philippines, this international commercial city boasts of a fast-growing electronics industry. 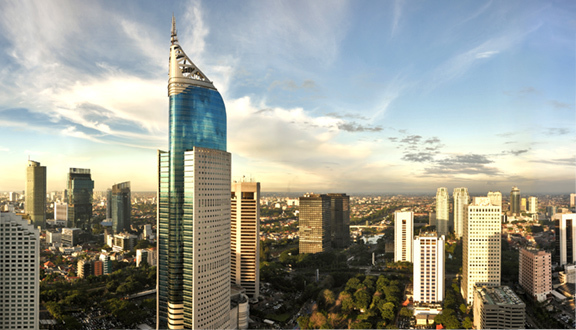 The hub of politics, economy, and culture in Indonesia, which accommodates diverse cultures. 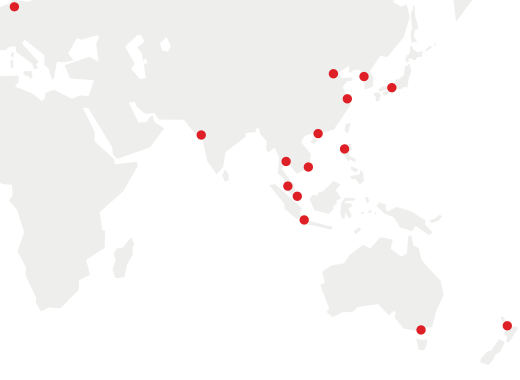 The capital city is closely intertwined with Japan in economic terms. 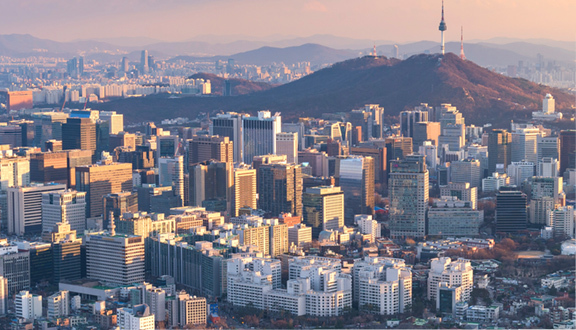 The capital city of Korea, a country where the past and the future meet. 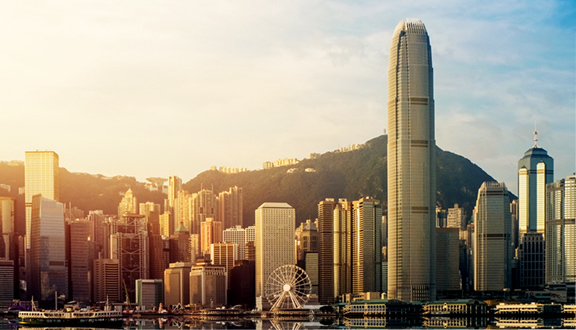 This vibrant international city is the industrial, cultural, and political center of the country. 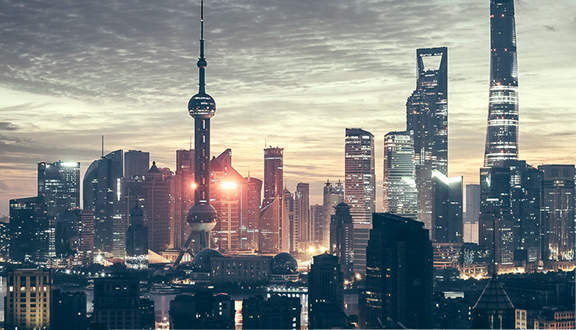 China's largest commercial and industrial city, playing an instrumental role in introducing a free-enterprise system to the entire nation. 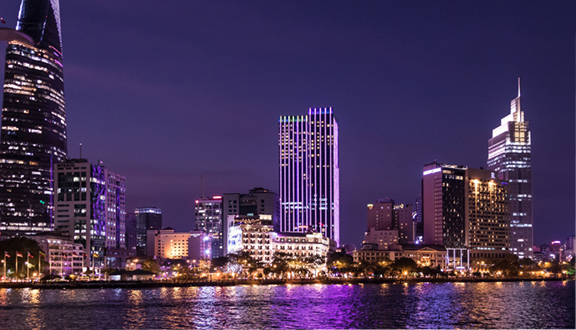 Vietnam's largest commercial and industrial city which has achieved a high level of economic growth through economic reforms and an open-door policy. 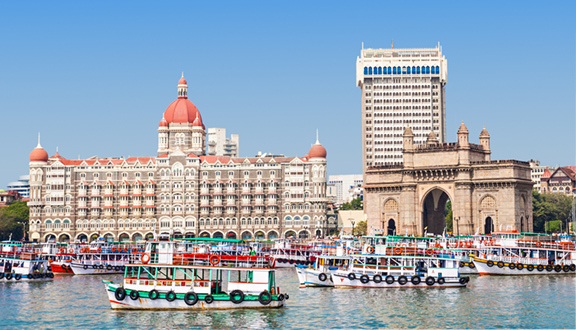 One of the largest commercial cities in India, a huge consumer market. Aggressively promoting deregulation, liberalizing trade and introducing foreign currency convertibility. 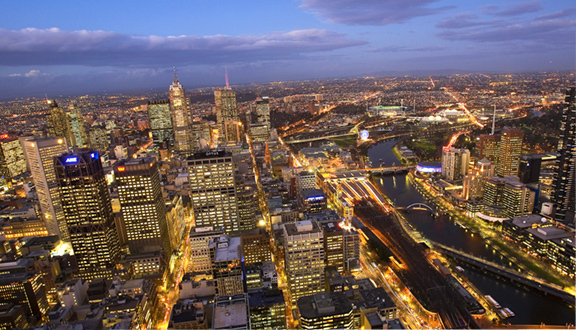 The capital city of Victoria state, which accounts for one third of Australia's manufacturing production. This commercial and industrial city has the largest trading port in the country. 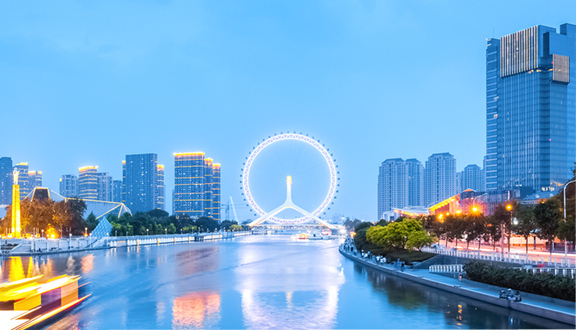 Tianjin is a Chinese northern coastal city which boasts of the largest trading port. It also is an integrated industrial city which has flourishing Light, Electric Machine, and Science & Technological industry. 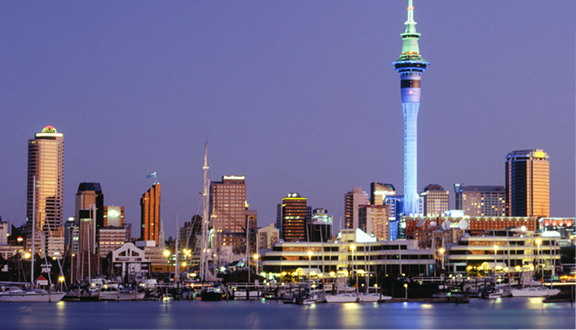 Auckland, the business and economic hub of New Zealand, has been flourished with agriculture, forestry, livestock, and horticulture industries. Nowadays, bio industry has emerged and gained a remarkable presence in the city.